Meet & mingle with a dynamic group of individuals representing the highest level of professionalism in their respective fields. 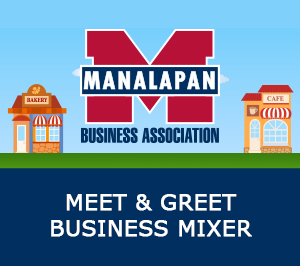 Enjoy light snacks as you network and develop meaningful, productive relationships with the best of the Manalapan business community. Never been to an MBA Meet & Greet. 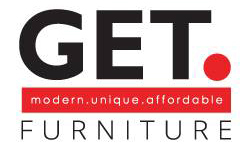 Join us as our guest to see what we're all about!